Mariam GatesMariam Gates holds a master's in education from Harvard University and is the creator of the renowned Kid Power Yoga. 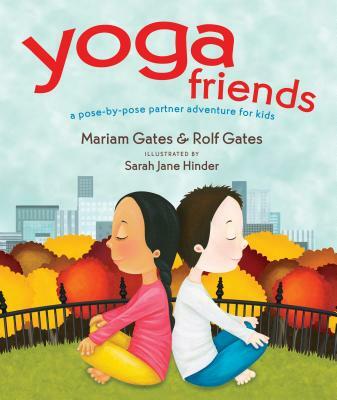 She is the author of the bestselling Good Night Yoga and many other yoga-related books for children. She lives in Northern California. For more, see mariamgates.com.Rolf GatesROLF GATES is a leading voice of modern yoga philosophy and practice, and Mariam's life partner. He is the author of Meditations from the Mat and Meditations on Intention and Being (Anchor, 2002, 2015), and teaches in the US and abroad. They reside in Northern California. For more, visit rolfgates.com.